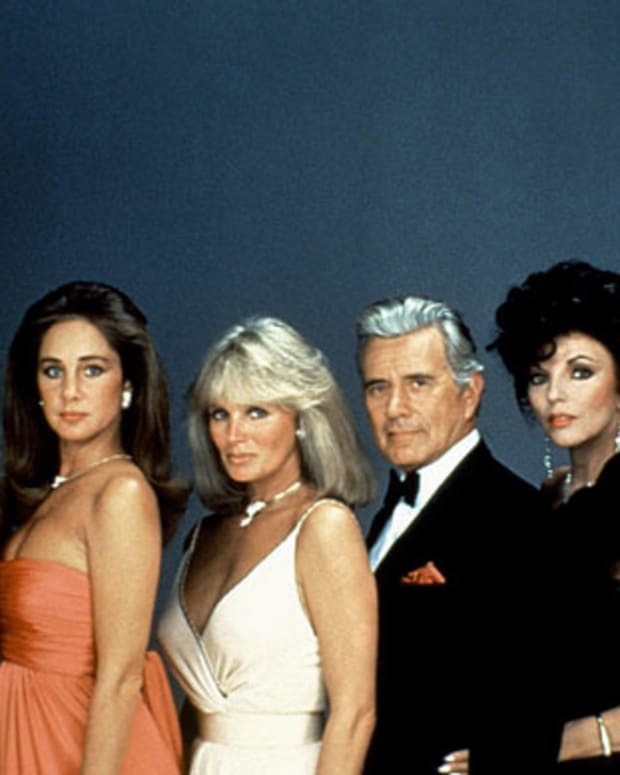 The man partly responsible for Dynasty&apos;s short-lived, cult fave spinoff has passed away. Prolific writer William Bast died on May 4 at a Los Angeles medical facility. He was 84. 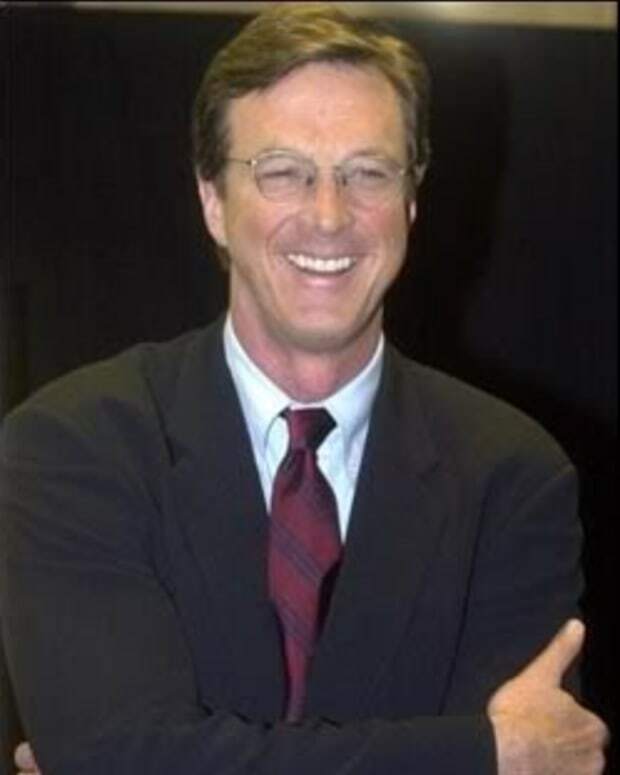 Bast developed The Colbys with Paul Huson. 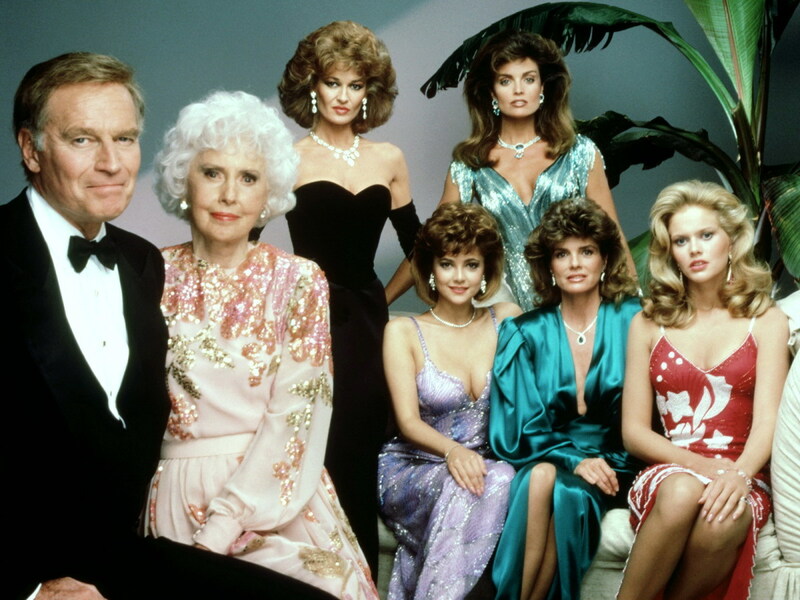 The soap opera transplanted several characters from ABC&apos;s monster hit primetime soap Dynasty from Denver, Colorado to California. 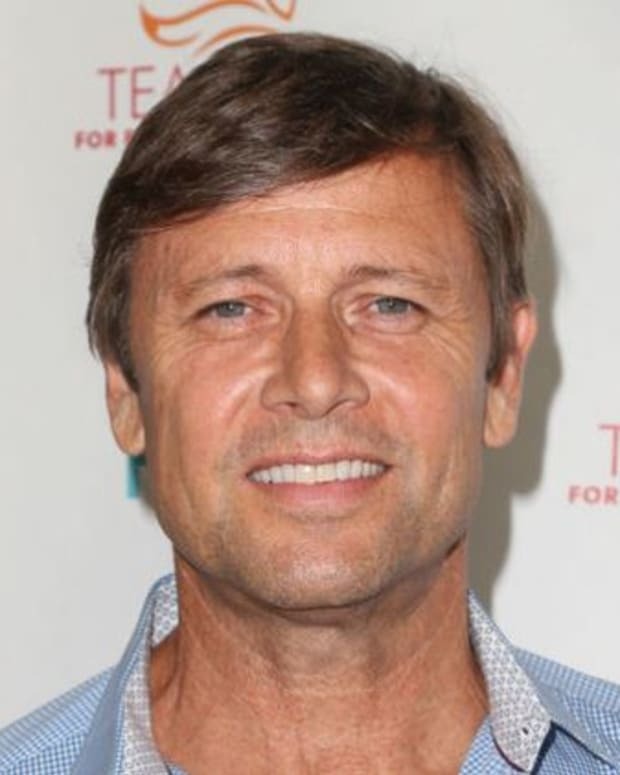 Bast and Huson collaborated with Dynasty creators Richard and Esther Shapiro, writers Robert and Eileen Pollock and, of course, Aaron Spelling. The show ran two seasons. Bast was also known for penning autobiographies about actor James Dean. In recent years he battled Alzheimer&apos;s Disease.